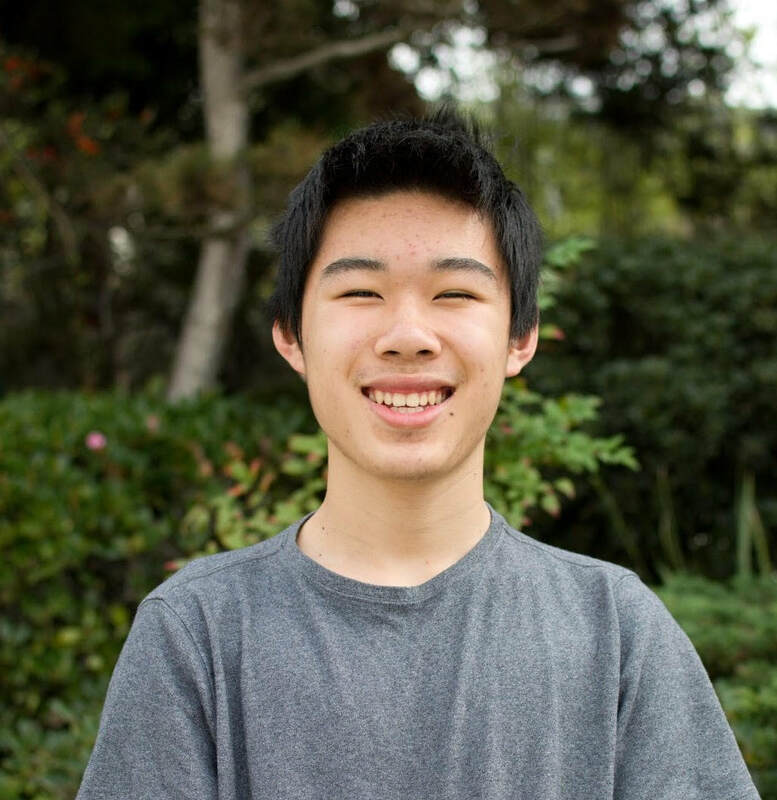 Robin Gong is a 10th grader at The Bishop’s School. Before living in San Diego, he lived 10 years in Shanghai, where he attended an international school. His favorite sports include basketball and running. Additionally, Robin has an avid interest in drawing and photography. To fuel his passion for photography, he often travels around the world to explore new places. Recently, Robin has traveled to Banff, Cancun (Mexico), and Yellowknife to photograph the local culture and landscapes.